Happy New Year! 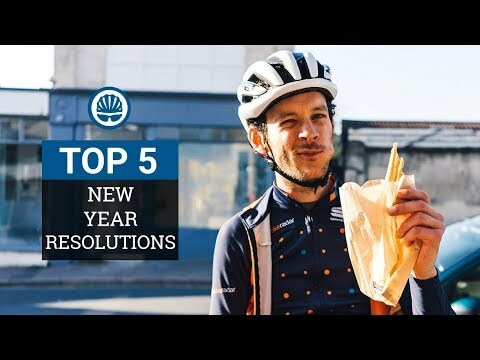 Yes, it?s that time again, where we relinquish bad habits and set ourselves a list of things we want to improve this year, or try out for the first time. While it?s good to have goals, not everyone sees them through to completion. So to give yourself the best chance of sticking to them, it?s better to make them simple and achievable. If you?re still looking for ideas, here are five simple new year?s resolutions that you can actually stick to.